Welcome to TriangleRealEstateJournal's Advanced Search page. The Advanced Search tool allows you to search using additional criteria, i.e. by subdivision, master bedroom floor, exterior features, and more! We created this search to enable you to more precisely locate your next property in the Triangle area of NC. Our website has all properties for sale in the Raleigh area. The listings are updated daily by the Triangle MLS system, the official multiple listing service in Raleigh NC. 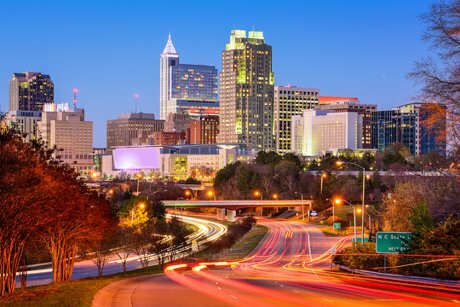 Start using our Raleigh real estate search today.